This Holiday Caravan is 37 feet long and 12 feet wide. from £150 depending on duration and time of season. 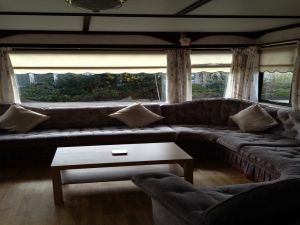 This listing for a privately owned static caravan rental has been viewed 21329 times.